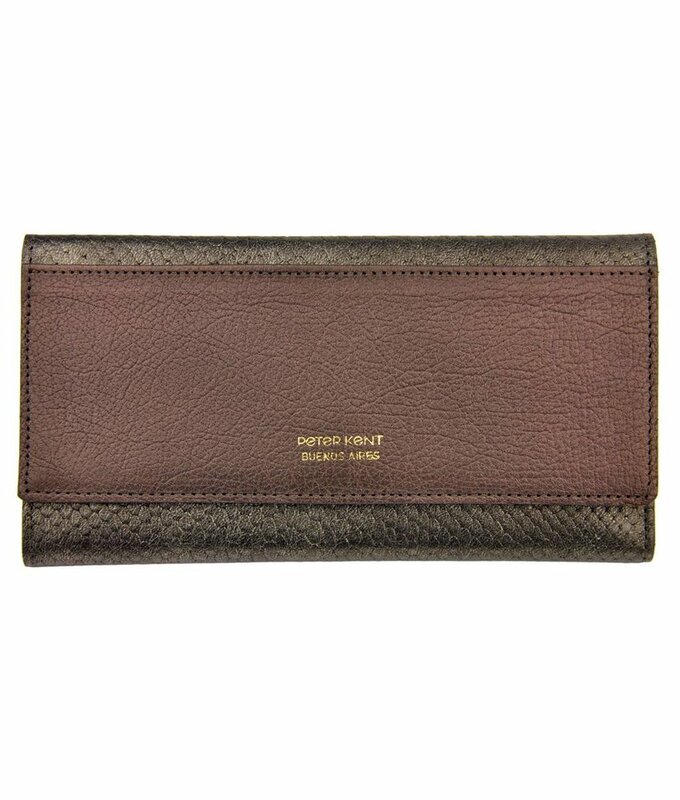 Comfortable and soft brown leather women's purse by Renzo Costa. 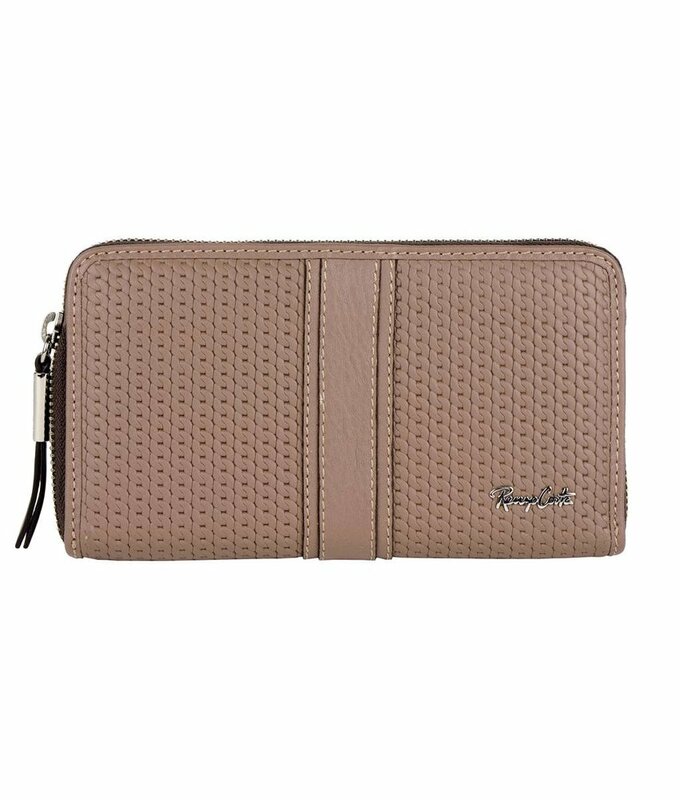 Comfortable and soft taupe colored leather women's purse by Renzo Costa. 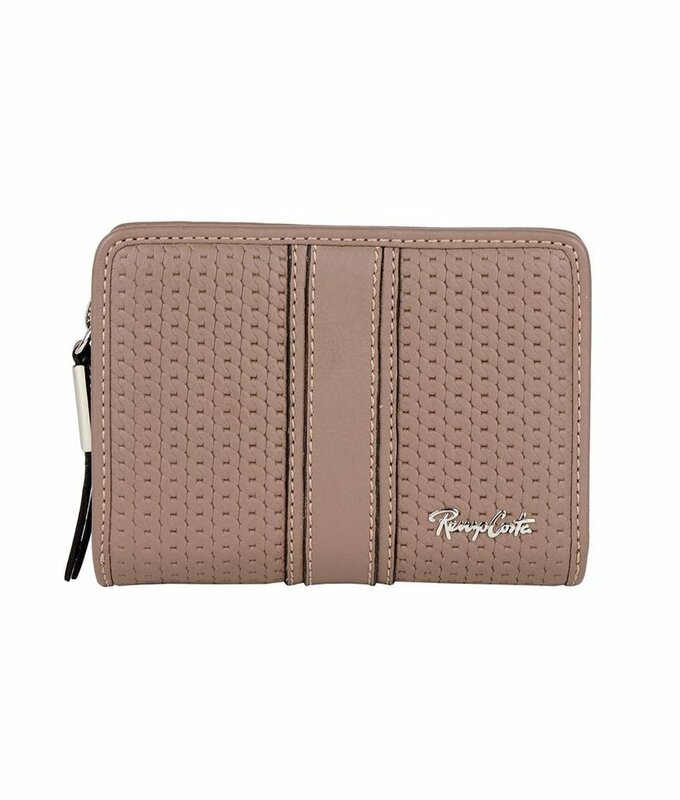 Comfortable and soft taupe leather purse for women by Renzo Costa. Luxury leather purses for women. 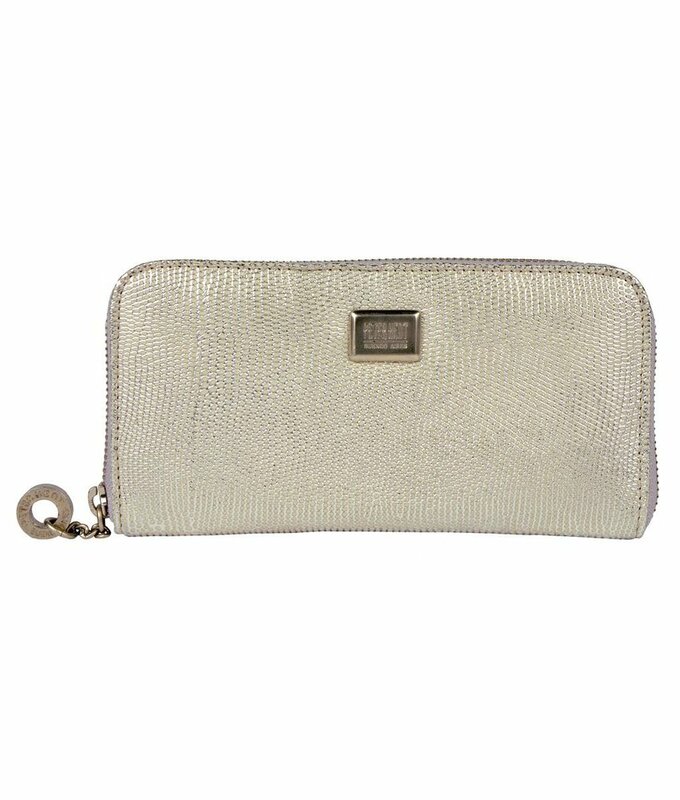 In our webshop you will find high quality Argentine leather purses for women. 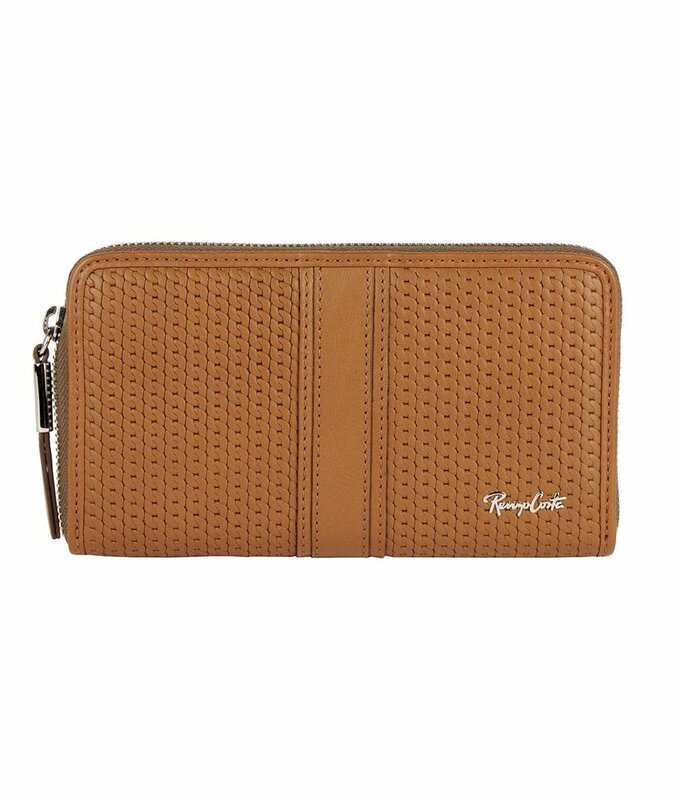 We also have unisex wallets (suitable for men as well). 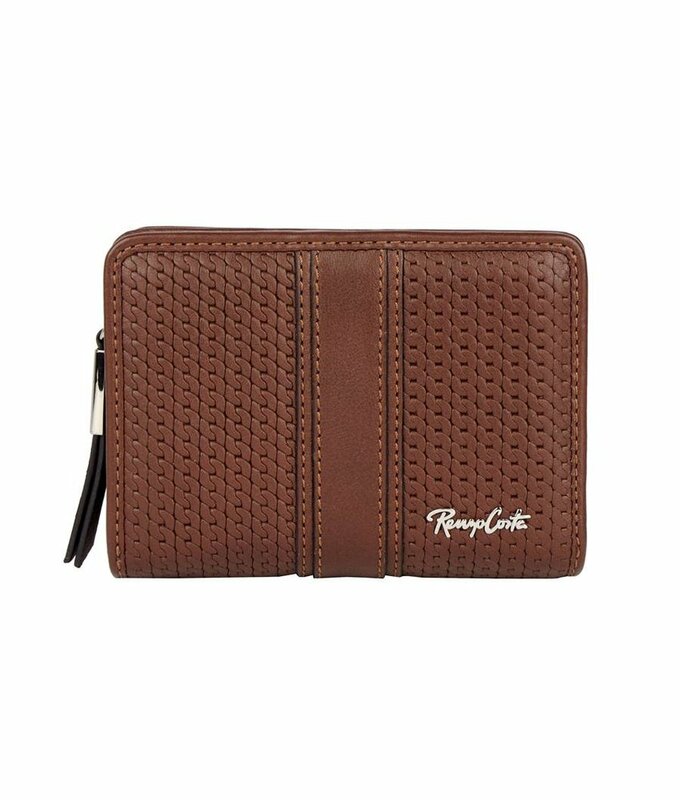 Shop a luxury leather purse by Peter Kent or a wallet of Los Robles Polo Time with soft and fine carpincho leather.